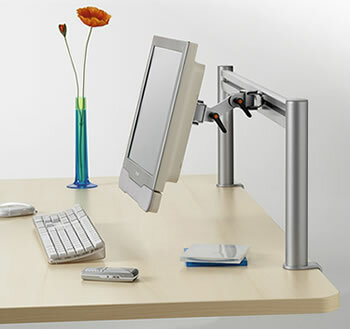 Flat Screen Arms will add flexibility to your office furniture so you can adjust your flat screen to a comfortable working position and conform to ergonomic requirements. A standard range is shown below but for office furniture projects with specific requirements we can help. 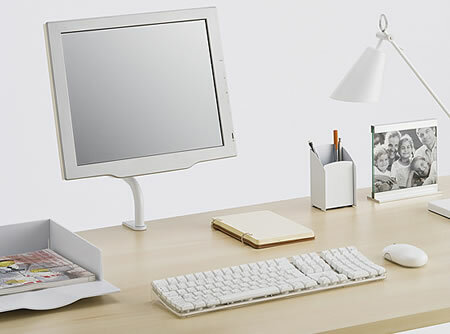 contact Home Office Design Ltd or e-mail info@homeofficedeisgn.co.uk.